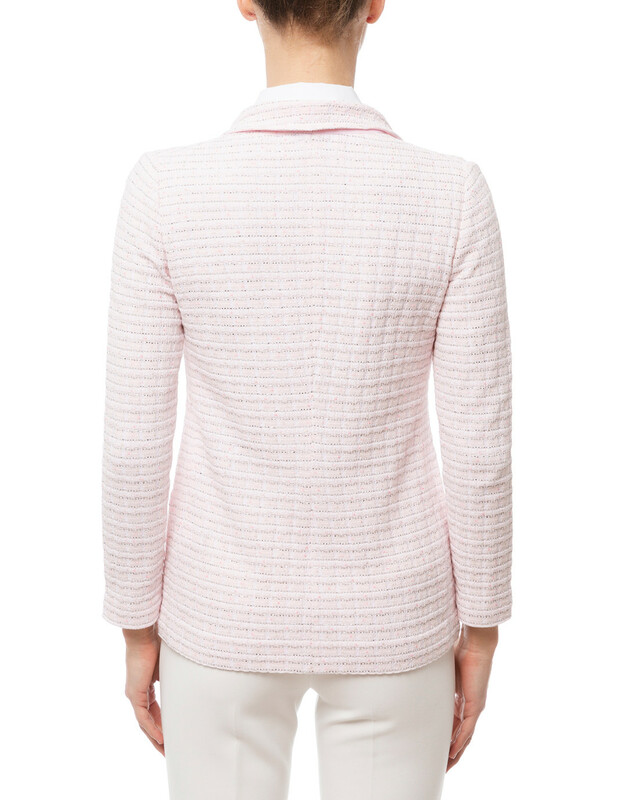 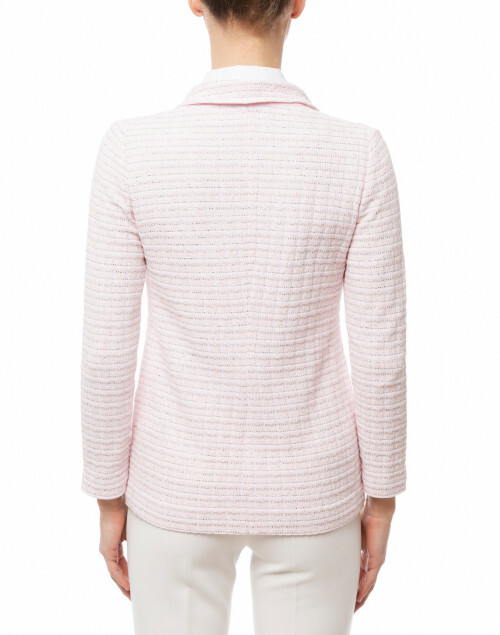 Amina Rubinacci is known for her modern take on femininity and this knit blazer is a prime example. 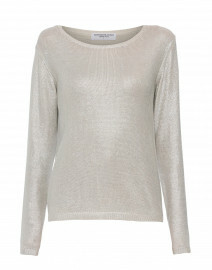 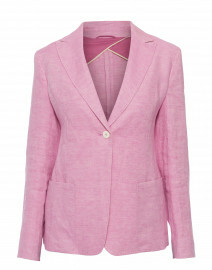 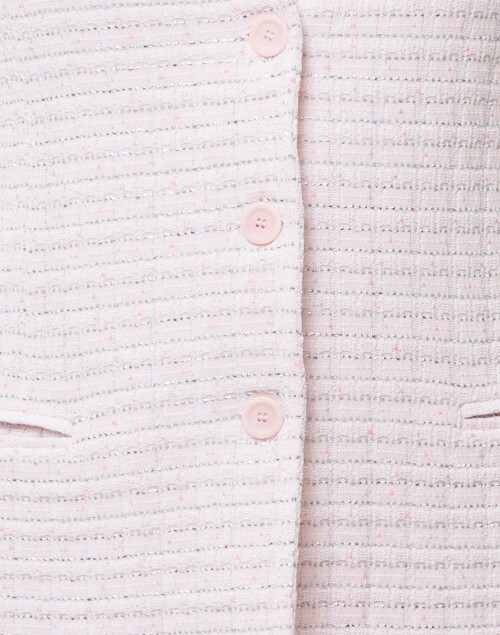 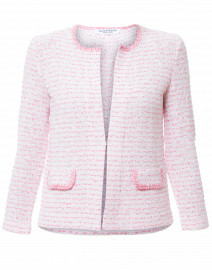 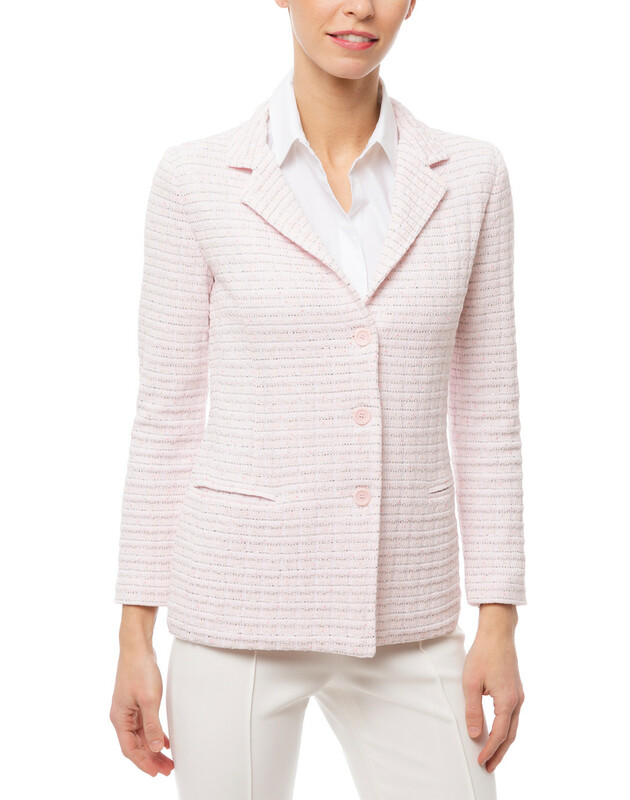 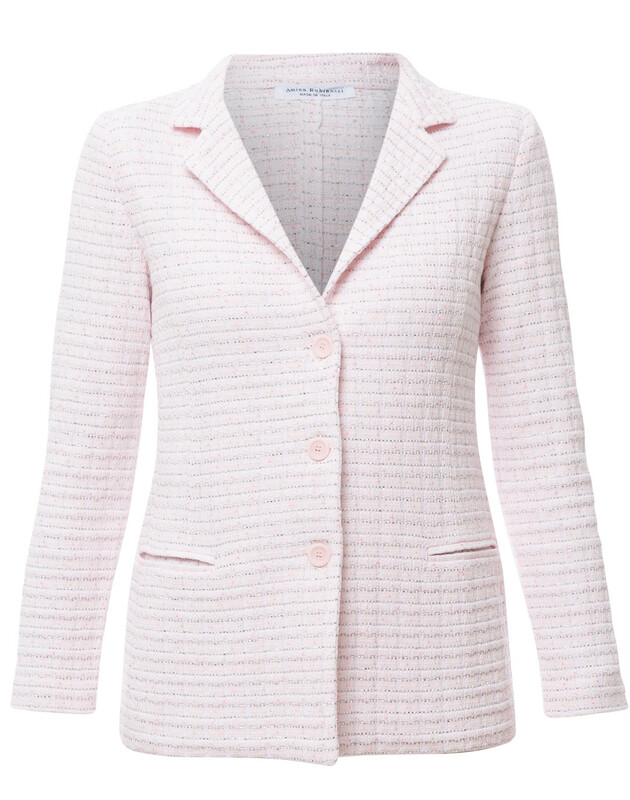 It's crafted from a pink and white cotton tweed, tailored to a slim-fitting shape with long sleeves and notched lapels. 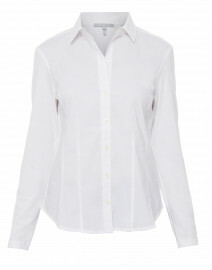 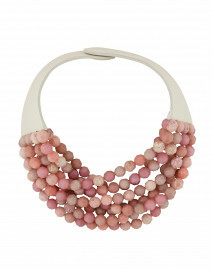 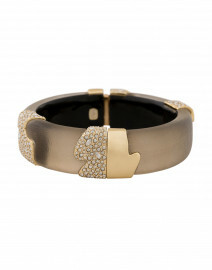 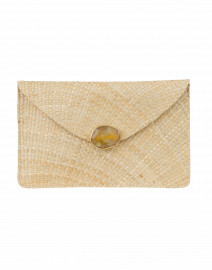 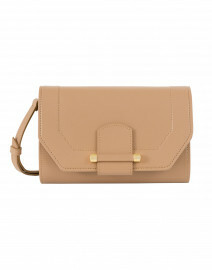 Wear it with a white wide leg trousers for a city-ready day option. Length 23" 25" 25" 25.5" 27" 28"
Shoulder Width 13" 13.5" 13.5" 14" 15" 16"
Bust 33" 34" 35" 36" 38" 40"
Waist 34" 35" 36" 38" 41" 42"
Hip 37" 38" 40" 42" 44" 45"
Sleeve Length 21" 22" 22.5" 22.5" 23" 23.5"